‘Tis the season for Baileys and all things rainbow, and if this spiked chocolate fudge doesn’t get you in the mood for St. Patrick’s Day, nothing will! 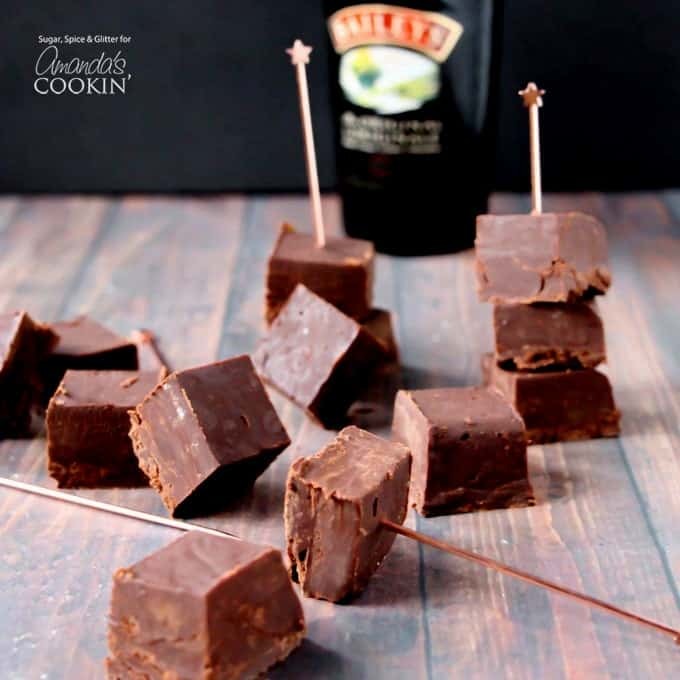 This delicious, creamy chocolate Baileys fudge is a no-cook recipe, making it the perfect quick and easy treat to whip up for guests or as a last-minute hostess gift just like our chocolate freezer fudge. 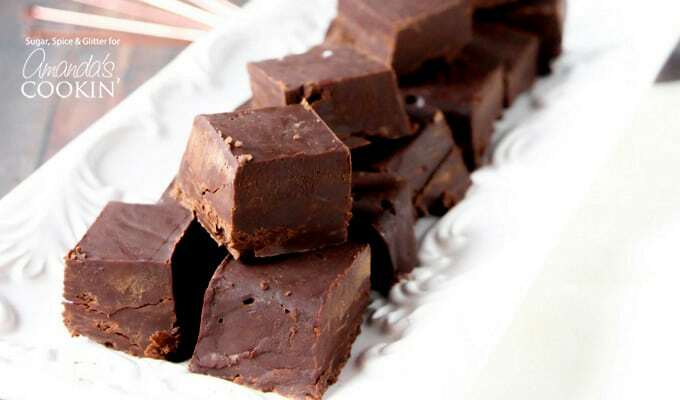 This fudge has the perfect balance of chocolate and Irish cream flavor with no harsh alcohol bite. 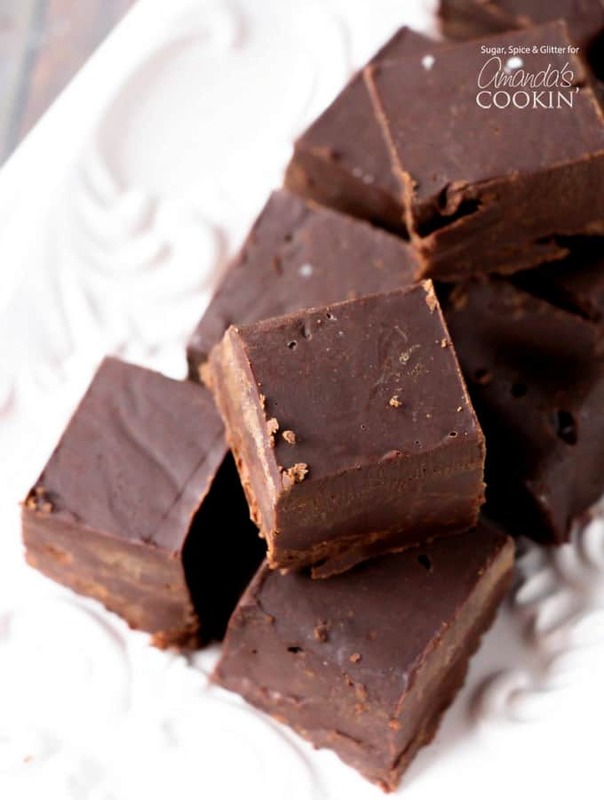 I used milk chocolate chips for a creamier fudge, but dark chocolate would be incredibly decadent – especially if you topped it with a sprinkle of sea salt! 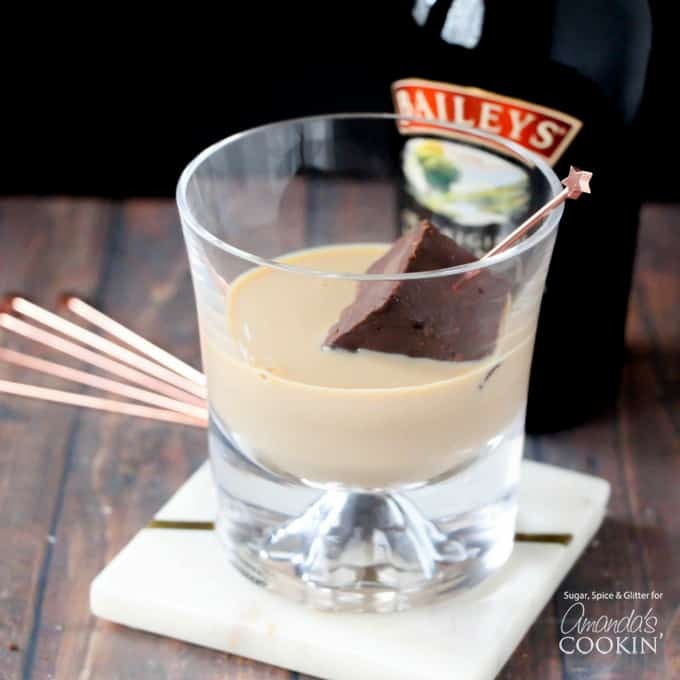 Delicious and rich chocolate Baileys fudge is sure to please all your guests, it makes a perfect side to your cocktail or as a sweet treat for any gathering. You can also dissolve it in a glass of Baileys for an even richer cocktail experience. 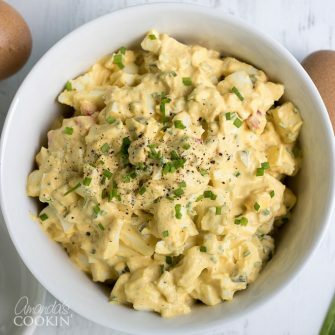 Plus, this recipe only requires 4 ingredients! Wrap a few of these bite-sized chocolate bombs up in a cute treat bag and hand them out to your neighbors, friends, family or coworkers as a St. Patrick’s day gift! Once the mixture is smooth, add in the Baileys and optional vanilla. 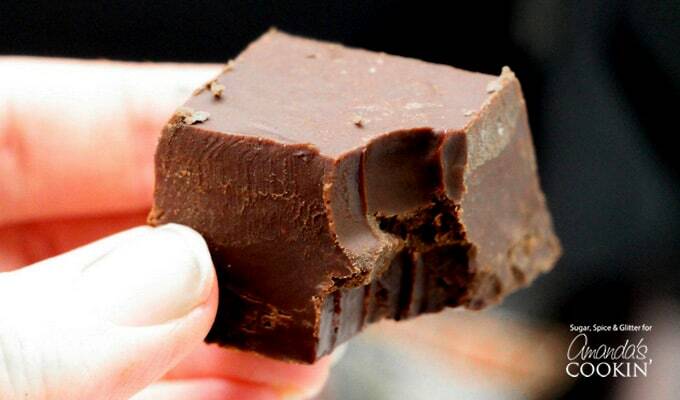 Pop the parchment paper out of the loaf pan and cut the Baileys fudge into 1 inch squares. Store in a sealed container. This Baileys Fudge was such a hit with everyone that was lucky enough to taste some and is definitely going to be added to my St Patrick’s traditions! There are so many delicious variations of Baileys fudge just like this Baileys Irish Cream Chocolate Fudge all decked out in adorable festive sugar candy fixings! Top off your St. Patrick’s day by making a Shamrock Shake to go along side of your Baileys Fudge. Yum! What’s your favorite treat to enjoy for St. Patrick’s Day? 'Tis the season for all things rainbow, and if this Baileys fudge doesn't get you in the mood for St. Patrick's Day, nothing will! Oh, yum, I have to try this version!